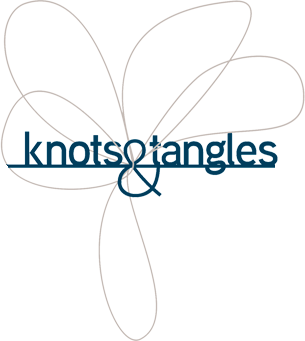 At Knots and Tangles Kids we work with children who have various developmental delays whether they have a formal diagnosis or not. We help children achieve their optimum developmental, physical, social and academic potential. Full assessment is available to create an individualised therapy plan for your child. Therapy sessions are play based in our custom made sensory-integration studio. We work closely with families and schools to support children to help them on their journey to become the best they can be. Soft Tissue Rehabilitation in Occupational Therapy is a specialty area that has been developed primarily in Australia. It uses hands-on neuromuscular techniques to enhance the function of the body’s neuromusculoskeletal system. Ergonomics, nutrition, stretching and strengthening programs are also incorporated to enable full and lasting recovery. Soft Tissue OT is an effective treatment for: Back pain, neck pain, headaches, sports injuries, repetitive strain injuries, shoulder, knee and other joint problems.